Todd Storks and his family moved to Tanzania East Africa in June of 2016. He has been preparing for this opportunity since 2005 when he first went to Tanzania on a mission trip. He fell in love with the people and the benevolent opportunities from day one. He has been preaching since 2000 when he attended Bear Valley Bible Institute of Denver, Colorado. His passion for finding lost souls and sharing the Gospel with any that might hear and obey it is unquenchable. That is why he is a perfect fit for TZ2000 (Tanzania Missions). With encouragement from countless brethren & (much research about Tanzania), he decided to become a Barnabas to the Africans. When he has any downtime he loves to fish and play golf. Todd is an asset to the Kingdom because he is (and has been committed) to Kingdom business with a global vision for eighteen years. Grateful for being accepted by the Tanzanians, Todd and his family look forward to continuing being servants, teaching and caring about the East Africans. How blessed we at the Rio Rancho church of Christ are to be a part of the work in Tanzania! Todd and Susan Storks dedicated their lives to Christ in Rio Rancho, and what incredible love and dedication they have demonstrated since those first steps so many years ago. The Storks found a need in Georgia, planting a congregation there and sharing the Lord through a very successful prison ministry. 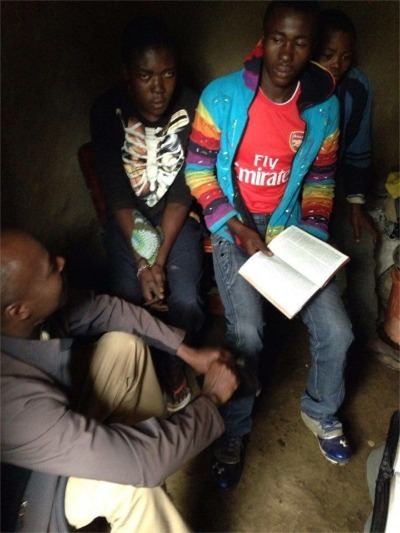 Determined to share the word where the work was needed, the Storks saw the need in Africa and agreed, with their son, daughter, and future son-in-law to move to Tanzania to share the gospel in a land where so many are ready to obey the gospel of Jesus Christ. They shared that same commitment with their children. In fact, Haley and her new husband, Mason, were married shortly before moving to Africa. I think you will agree the honeymoon speaks to the dedication of this family! This mission has had an incredible, meaningful impact on our congregation in Rio Rancho. Our church family has been challenged, has felt and shared the love and the need, and has been so encouraged by the successes that have resulted from this family’s willingness to give up nearly everything in this country in order to share Christ with others who are so desperately seeking the word. Our Rio Rancho family is so blessed to be a part of this effort. We invite others to join in this, or similar works that are so important to our Lord, as we all work together to bring salvation to a lost world. It is my privilege to introduce and recommend Todd and Susan Storks. I first met Todd and Susan while serving on the mission field, Tanzania, East Africa. Roger Shepherd, professor at Amridge University, introduced them to the mission work. They would return on multiple trips, driven by their great desire for the lost souls of this world. As the ole saying says, “The proof is in the pudding”. Both Todd and Susan expressed a desire to be a part of the TZ mission team when the time was right. 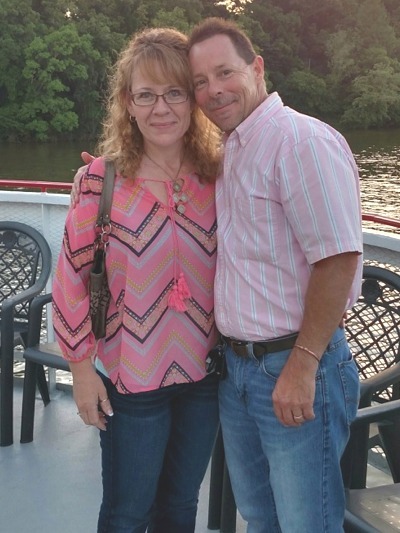 After raising their children and successfully planting a vibrant church plant in Southern Georgia, they fulfilled their desires and dreams. Having served in the mission field for more than 20 years, I have not known a couple more eager, equipped, desirous or capable to do the work they have committed to do. My wife Stephanie and I have grown to love and admire this godly couple dearly. Their zeal for lost souls, coupled with their proven life and example in the area of evangelism speaks for itself. My wife and I recommend our good friends, Todd and Susan to you. Your prayers, financial support will be a good investment and a wise use of God’s resources. If you have any questions or need additional information, please contact me.